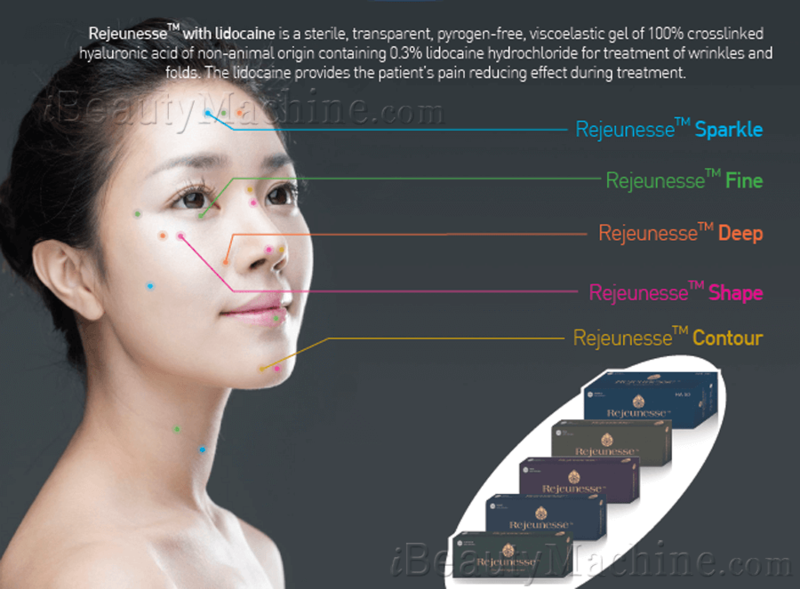 Rejeunesse Sparkle: With the smallest particles for the correction of very thin, superficial lines. 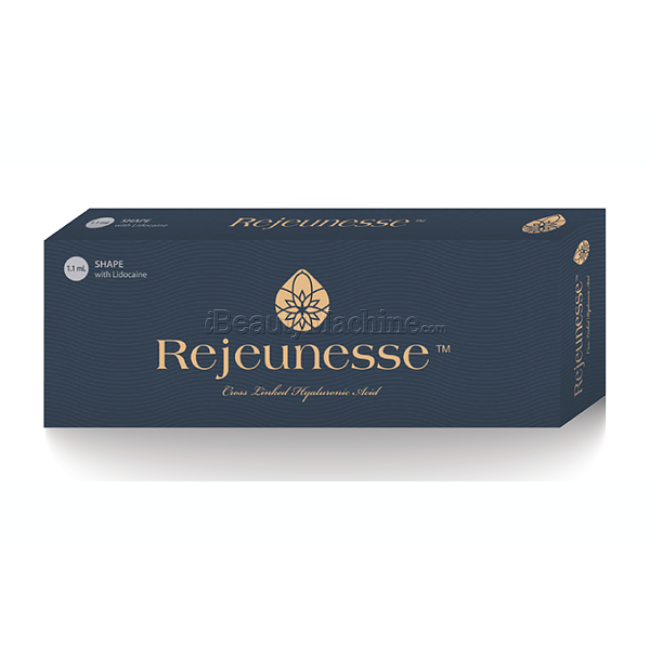 Rejeunesse Fine: With the smallest particles for the correction of very thin, superficial lines. 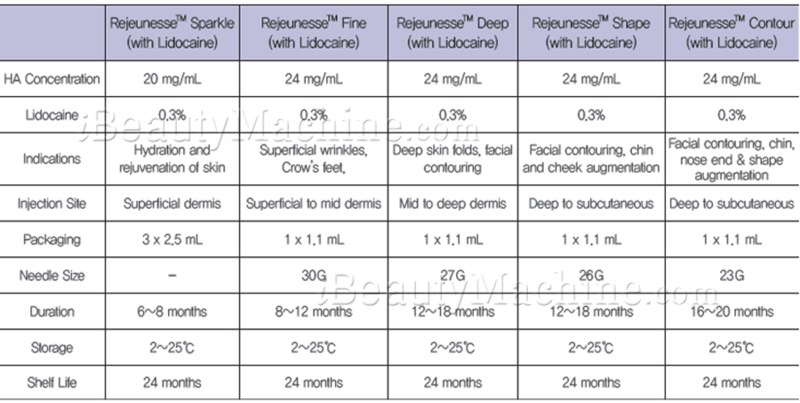 Rejeunesse Deep: Medium particle size for moderate wrinkles. 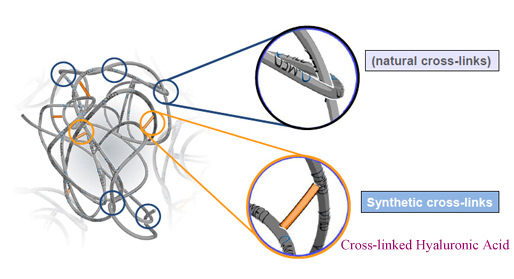 Rejeunesse Shape: Larger particles for deep folds. 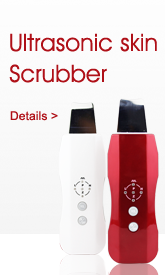 Injected in the deep layer of the dermis and the surface layer of the subcutis. 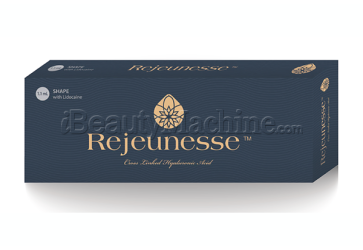 Rejeunesse Contour: Larger particles for deep folds. *I LOVE it. Filled in hump on my nose bridge! Now my profile is straight! Worth every dollar. Hope to receive it much faster! 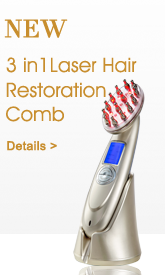 *I'm a professional aesthetician and this is a really nice product to use in the treatment room. I would order more. 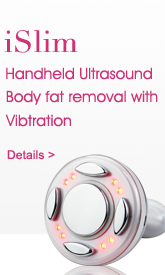 *Bought for my business, customers like the result, will order more, thanks for the great product. 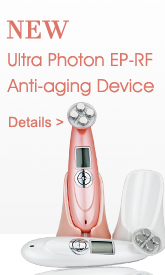 *I m Aesthetic Nurse and Bought the Rejeunesse Shape and its great for the correction of the cheekbones;chin;cheeks;nose shape But I would not use for fill the lips because its while tick product and the lips need be something more soft to look more natural like the Neuramis deep, and for this Rejuvenesse Shape its better the use of the cannula 18G to 22G.